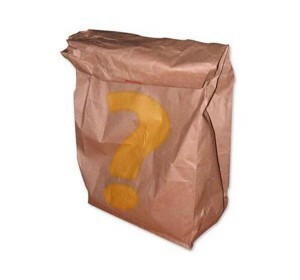 Woot.com "Bag of Crap" Revealed. Pictures of BOC Loot! 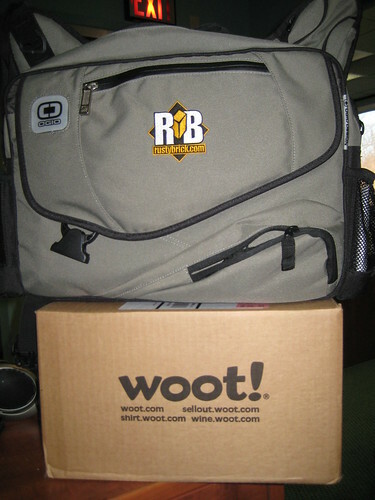 Let me begin by saying, if you don't know what Woot.com is... you're missing out! Woot.com is the website that started the "One Day, One Deal" phenomenon seen on many sites now. Basically, their gimmick is that Woot.com sells one item per day (usually an electronics item) at a great price. Then, at 12am midnight Central Time, the item for sale switches to a different sale priced item. You can buy up to 3 of any one item and no matter the quantity or size of the item, shipping is $5.00. You can't tell how many of an item they have in stock until it sells out. If the item sells out before midnight, then there's simply nothing for sale until the next day. You missed an item that you really wanted? Too bad, you can't get it anymore. The way Woot operates is by buying HUGE lots of stuff for cheap and then selling them off. 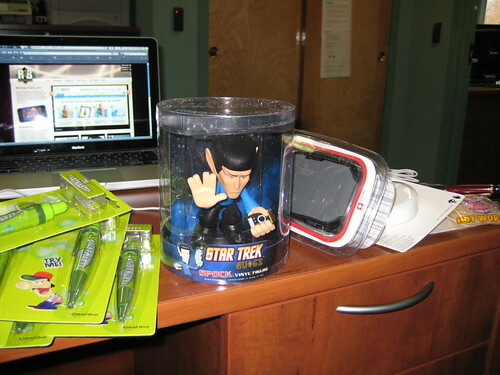 Because of their business model, Woot is generally left with a mishmosh of their cheaper items. These generally come as part of the giant lots they purchase or come in as samples. 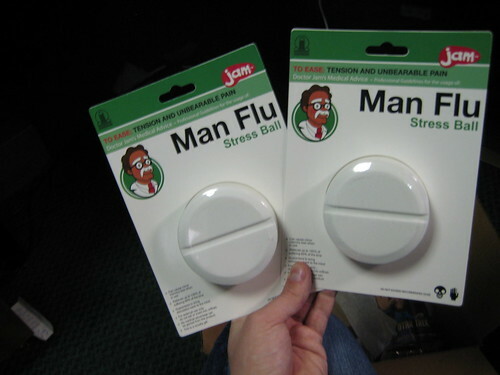 Either way, it's either non-profitable or non-feasable to dedicate an entire day to selling these individually. 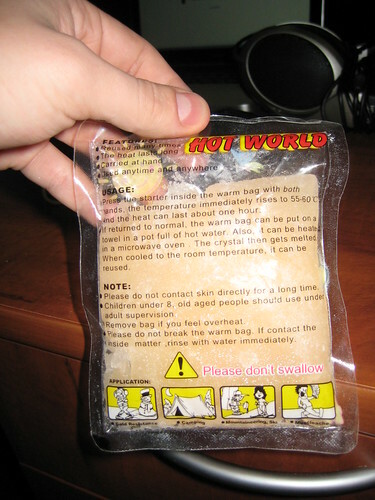 So, a few years ago Woot introduced the legendary 'Bag of Crap'. The Bag of Crap is put up during a holiday or special occasion and consists of a random "crappy" item from around the warehouse for $1 each (up to their 3 max limit). 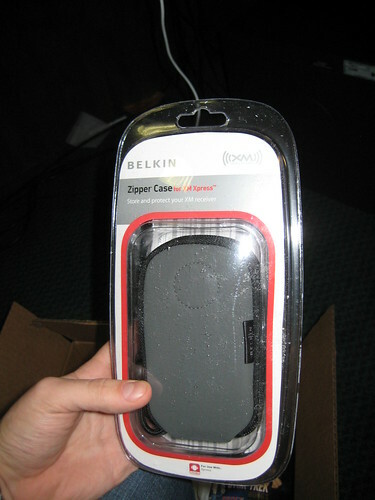 Then, it's put in a random "crappy" bag and shipped to your house for the normal $5 shipping fee. When it was first introduced, people had no idea what to expect. However, the brave were rewarded with awesome weird trinkets... and a few lucky recipients earned really cool expensive stuff like Roomba vacuums and big screen TV's. 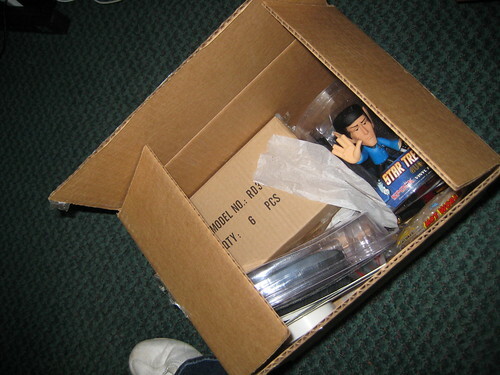 Opened up, I see a bunch of stuff and what looks like a Spock. 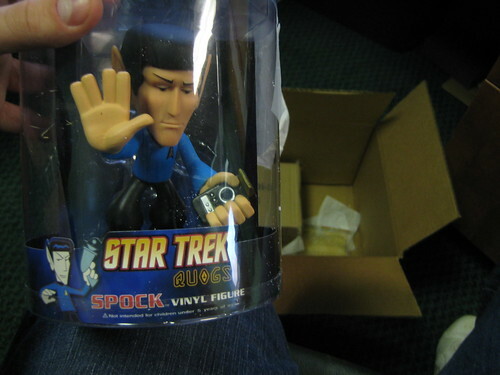 It is Spock! My generous gift for Mabe. Live long and prosper, Mabelyn! 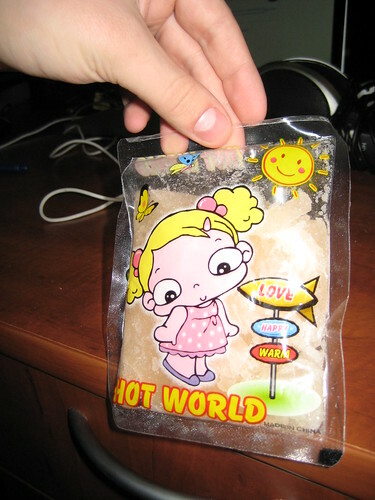 Uhh, this looks like a handwarmer straight off the China Junk Boat. Be sure to click on this one and go to View Large Size. There's some hysterically bad english translation going on. This is the actual "bag" for the bag of crap. Doesn't quite hold any of the crap, but it is a container of some kind so I guess it still counts. This XM Radio case also fits the ihpone LIKE A GLOVE. I'll actually use this for travelling. Two large stress reliver squishy things shaped like giant pills. 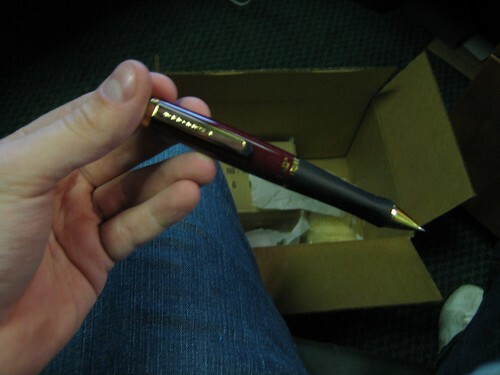 A really nice mechanical pencil for some reason... where did they get this in the first place? 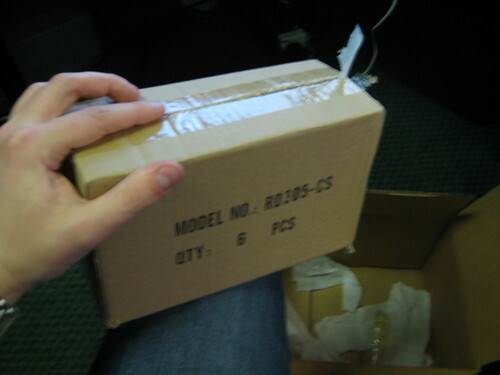 A box inside the box! I wonder what crap lies within!!! Six farting pens. That's right... when you push the button they make one of several farting noises. 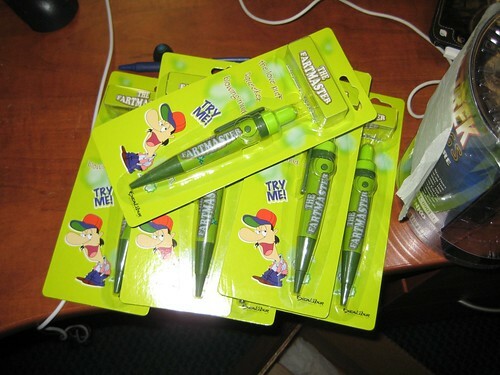 Why pay $0.99 for the iFart app when I now have a plethora of farting pens. ...and that's it! Here is all the crap received! All in all, worth the $8.00 investment and would definitely try and buy one whenever I can. it's particularly crappy this time around though... I've been able to get one in the past on a few occasions and I generally get better crap. But, as Woot.com says on their BOC page "if you don't get the crap you want, want the crap you get"!! !